Our brains are super-busy. More than we'll ever know. 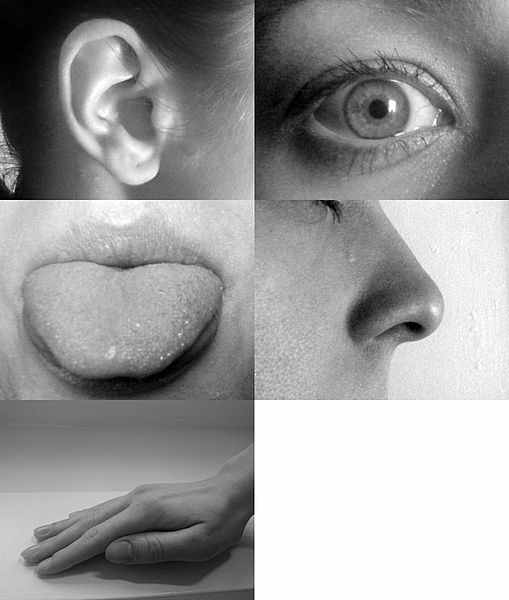 I'm not just talking about our thinking and our normal 5 senses--seeing, hearing, smelling, touching, and tasting. There's another 6th sense, called proprioception. You don't hear about it much. For many of us, proprioception is just a blank. So, what is proprioception? Proprioception is how we sense our body's position, its movement, and its acceleration. Now, just think about that for a minute. How much of that sensing does our brain do for us without any conscious participation? From moment to moment, our brain is mapping where all of our body parts are in relation to each other and then coordinating all those body parts together in order to move and negotiate gravity. There's this crazy busyness always going on. Your brain has to do all this body-mapping all the time. 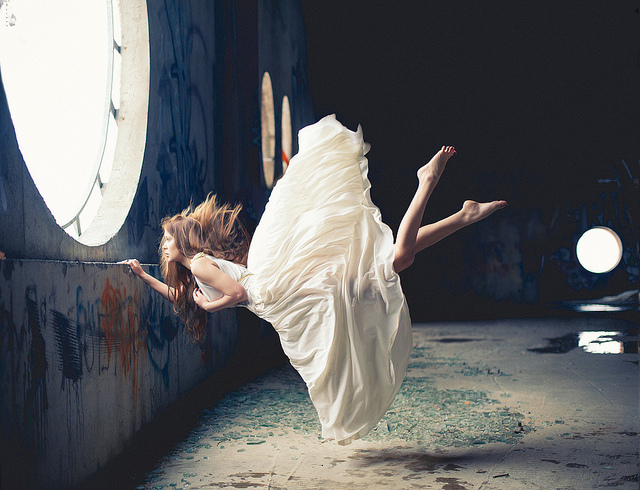 And this is where 7 insane--but wonderful--things happen to you in float therapy. Float tanks do a big number in shutting down this 6th sense. Just imagine, you slip into your float chamber, and this hyper-buoyant water keeps you afloat. Stretched out in the warm silky water, the Epsom Salt keeps your body floating of its own accord. You've just relieved your body from gravitational pressure on your joints, tendons, ligaments, bones, and muscles. That's a lot of work your brain no longer has to negotiate. Now, your brain is being denied so much of the work that it normally has to do. No gravity to worry about, no proprioceptive work. 2. Pay Attention to the details! Relieved of its normal duties, your brain latches onto smaller, more minute sensations. You're on your back, and there's this wonderful counter-gravity pressure completely supporting your feet, legs, hands, arms, and spine. Your brain no longer has to help your bones and muscles strain against gravity. What a relief for both your brain and your body! So, your brain zeroes in on much smaller sensations throughout your body, intensifying what you can sense: your fluttering eyelids, residual knots of tension at distinct spots in your body. There's lots going on in your body that you never felt before. You're noticing muscle tensions you didn't know existed. Soon enough, those knots and muscle tensions can start to melt. As the water underneath you buoys you up, you can feel your spine stretch in ways it can't when you are standing up and walking around, constantly defying gravity. Your brain and your floating body can work in tandem now. Together, they are conspiring to make you relax in ways that cause many to feel rubbery when they step out of their float chamber. If fact, some of you will relax so much that after your float, you will need some time in the lounge to adjust to normal sitting and standing. 7. Your pulse rate slows. When you slide into your float chamber, you are guaranteed to float. 850 llbs of Epsom Salt dissolved in 200 gallons of water is bound to do that. And your proprioceptive sense is guaranteed to shut down more than anywhere else on this earth. Also, it's a guarantee that some people just don't seem to experience as many benefits from floating therapy's zero-gravity as others do. But there are just far too many testimonials and research accounts from those who have found relief from chronic pain by floating. Whether it's people with bursitis, arthritis, tendonitis, or muscle strain, float therapy's zero gravity has truly benefited them. So, go find a float centre, and give your brain and body a rest. Surrender to the zero-gravity of your float chamber and experience first-hand what happens when your brain and body finally take a rest from proprioception.